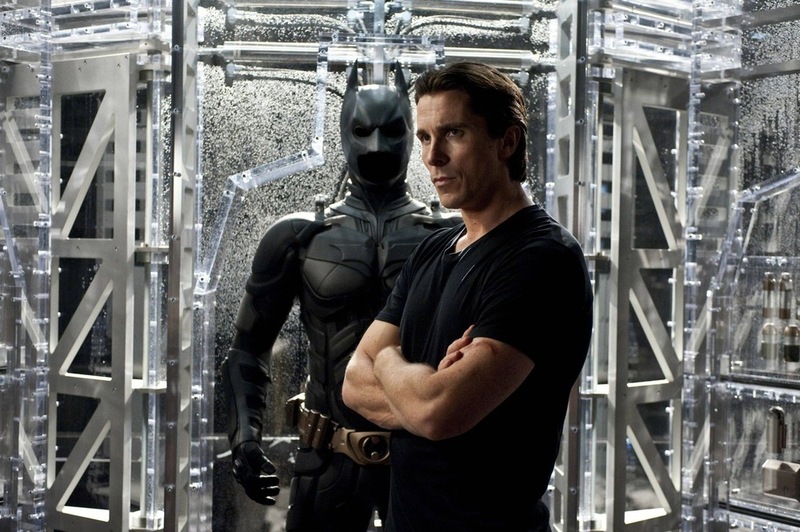 As part of their 2012 Summer Preview, Warner Bros. has released high resolution photos from The Dark Knight Rises. However, unlike yesterday’s photos, these aren’t new, but we’ve never seen them in high quality before. Check them out after the jump.